Get your copy today of both the soft back or ebook. You can get the soft back from Amazon at this LINK for only $9.99. You can also get the ebook on the Amazon Kindle app. The Amazon Kindle app is available on Android, iOS, Mac, and Windows for only $4.99! 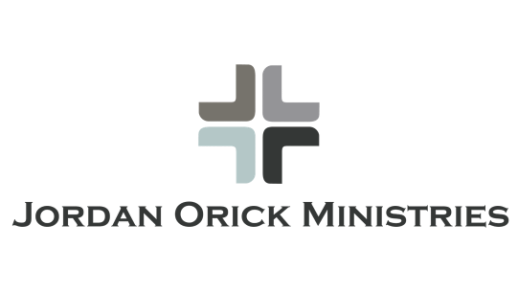 Welcome to Jordan Orick Ministries! 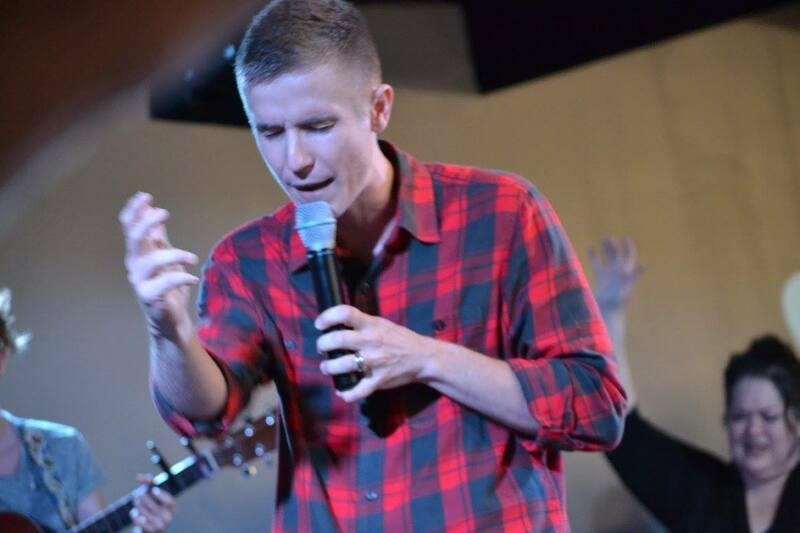 This ministry is dedicated to sharing sound exposition of God's Word and manifesting the power of the Spirit. Through the combined power of God's Word and Spirit, people are empowered and released into the supernatural life of blessing and abundance that God provided for them through Jesus!